During a corporate briefing in Japan not too long ago, it has been confirmed by Satoru Iwata that Mario Kart 8 will be releasing sometime in May of 2014. 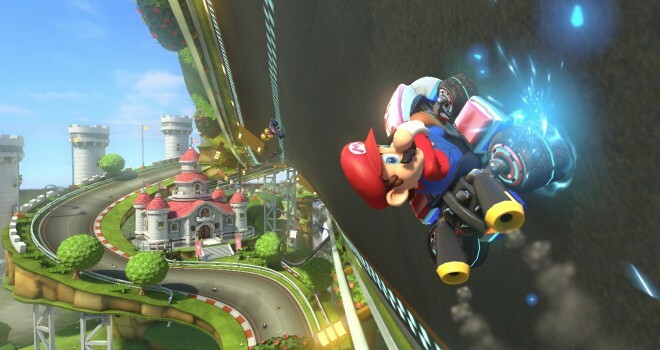 Nice to know when when we’ll finally get our hands on what could very well be the best Mario Kart to date! Now we just continue to wait for the release date of Super Smash Bros. Wii U/3DS.